As commodities prices rise, scrap-metal recyclers are gleaning treasure from trash. 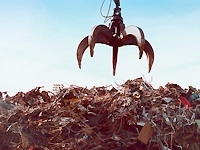 Pushed by rising appetite worldwide, scrap-metal production has soared since 1999. At the same time, U.S. scrap metal prices have more than quadrupled, too, hitting an all-time-high earlier this year. Recycled metal is cheaper than mining and producing virgin steel. The process takes about 60 percent less energy, according to the National Recycling Coalition. Through April 27, the Cannaccord Genuity Recycling & Environmental Services Index had climbed 10.2 percent this year versus 7.8 percent for the S&P 500 index. 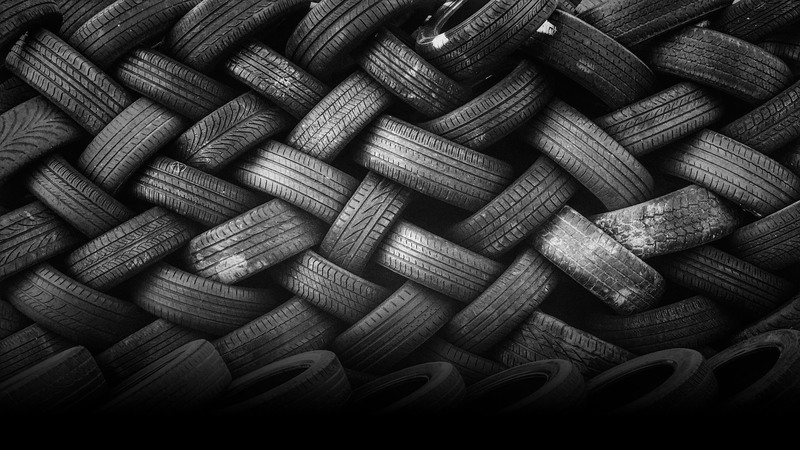 Right now, scrap metal supplies are unusually tight, as people cling to appliances and cars longer amid a slow economy. Yet demand from emerging markets is rising. That means higher profits for scrap metal recycling companies in the U.S., the world’s largest scrap metal exporter. The metal recycling story definitely caught the attention of Jack Robinson, portfolio manager of the Winslow Green Growth fund. Robinson says metal recyclers are tapping into another macro-scenario — dwindling commodities. “Yet demand for appliances and cars in emerging economies is growing,” he says. Metal recycling is limited to a handful of publicly-traded players, though. The U.S. recycling industry is highly fragmented — with over 1,600 mostly small players. A few are battling to dominate the metal recycling niche, wherein no company has more than a 20 percent share. Robinson likes Schnitzer Steel Industries [SCHN 62.07 0.72 (+1.17%) ], which ships up to 80 percent of its metal overseas. Glover also like Schnitzer. He thinks earnings will grow 45 percent to $4.16 per share, versus $2.86 in 2010. His other pick is Metalico [MEA 6.34 0.07 (+1.12%) ], which recycles iron and steel, along with more valuable metals like copper and nickel. Glover thinks Metalico can earn 58 cents a share versus 29 cents last year. He considers both Metalico and Schnitzer undervalued now. Both Metalico and Schnitzer have been aggressive acquirers. Schnitzer has made eight acquisitions in the past year. “The name of the game is dominating a geographic region,” says Glover, so that revenues can come from both rising commodity prices and acquisitions. A smaller metal recycler, Industrial Services of America [IDSA 11.90 0.30 (+2.59%) ], could be a possible takeover candidate, adds Robinson, although its market cap is tiny — only $74 million — and its trading volume thin. He also sees Horsehead Holding [ZINC 15.77 -0.15 (-0.94%) ] as a likely target, partly because it recycles another highly valuable metal — zinc. Spinning metal into gold, it seems, is the new green. Next PostNext Who invented the shredder?